John Douglas’ 1996 nonfiction book Mind Hunter: Inside the FBI’s Elite Serial Crime Unit has always seemed to be tailor-made for film. 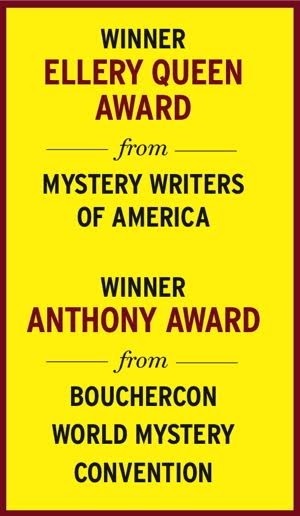 The book, co-written with novelist Mark Olshaker, detailed former FBI Special Agent Douglas’ 25-year career tracking down serial killers and how he is often credited with developing criminal profiling techniques for the FBI. During his career, Douglas interviewed and studied myriad serial killers, including Ted Bundy, Charlie Manson, and Ed Gein, and examined scores of crime scenes. The character Jack Crawford in The Silence of the Lambs is said to be modeled after Douglas. And the TV series Criminal Minds, now in its 11th year, certainly takes its cues from Douglas’ work. Now Mind Hunter will get its own TV series. Mind Hunter will be a Netflix crime drama set to air in 2017. And it has a good team behind it—the executive producers are David Fincher and Charlize Theron. Mind Hunter will star Holt McCallany (Lights Out), left, as FBI Agent Bill Tench, who will be based, of course, on Douglas. Tench is being described as “inquisitive and skilled” in the press release. 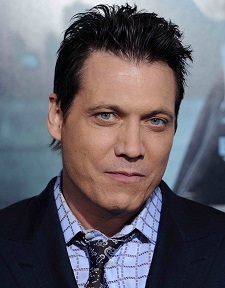 McCallany also will co-star with Tom Cruise in the next Jack Reacher film, Jack Reacher: Never Go Back. Jonathan Groff (Glee, Looking, American Sniper, and a Tony nominee for Spring Awakening on Broadway) and Anna Torv (Fringe) will costar. The Netflix series will be set in 1979, which should give the writers plenty of material to explore. The series will show how real police work is done, without cell phones, computers, or fancy labs.